Do you know where your contract came from? If you answered “No” or “Maybe” then you are not alone. 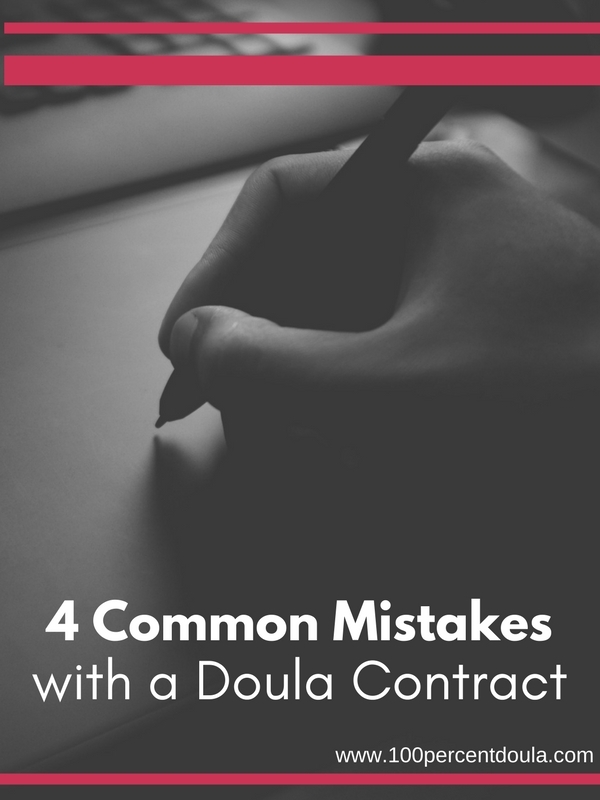 Many doulas are not sure where their doula contract originated. 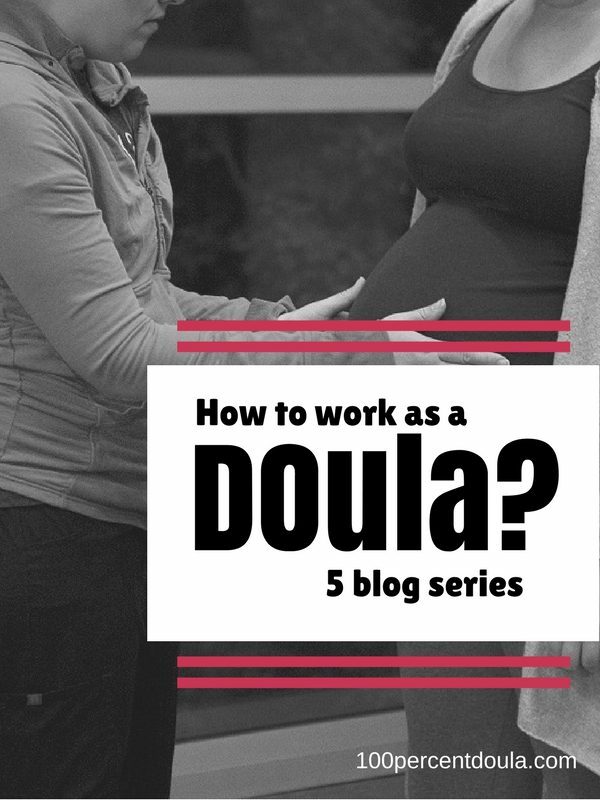 I have heard of doulas finding their contracts “off the internet”, from “another doula” and from “my training”. Even more doulas have taken pieces from different sources and created a custom contract themselves. The fact that you don’t know where your contract came from and/or built your own isn’t necessarily a bad thing. It could be the perfect contract for you, but at the least I suggest that you give it a critical read through and making sure that it is right for your business. Using a contract from a source which is unknown could result in a feeling of unease about your contract and the possibility of leaving you without appropriate coverage. What does your contract say about scheduled csections? How does your contract handle precipitous birth? What is the schedule for payments? In what cases (if any) will a refund be given? All of the above questions should be clearly spelled out in your contract AND you should know what they mean. If it none of these situations have happened to you yet, it is only a matter of time before you will run into all of them. And if not the actual situation, you will have clients who ask questions like these during interviews. Make sure you can point out where each of these questions are answered on your contract. Include something in your contract and you are legally bound to it. For this reason, it is important to carefully consider everything that is included. It is also important not to get too specific with what is included. When you can, it is wise to use more flexible wording. You should specify the services you provide, but be flexible enough to not lock you into something that might be hard to implement. In both of these examples, using the flexible wording has not impact on the services which you provide and leaves you with more option should your schedule change. If you are sick and you can’t do the second postpartum visit, for example, within the first month you are not contractually bound to do so. Time and again I have spoken to doulas who have a great contract and yet they don’t use it. The reasons for not using a contract are varied. It might be that they feel like they trust their clients and feel like they don’t need the protection. Perhaps they forget because it hasn’t become part of their business routine yet. Maybe they don’t know what is in their contract because they don’t know where it came from (see reasons 1 and 2 above). I know one reason that I have heard from not using a contract is because they don’t want to seem “uncaring” or “harsh”. I think we can tackle this feeling by remembering that using a contract for your services is not just a protection for you, it is a protection for your clients. Two parties sign a contract, you and your clients. That means that you are protected against issues like last minute cancellation and late payments. 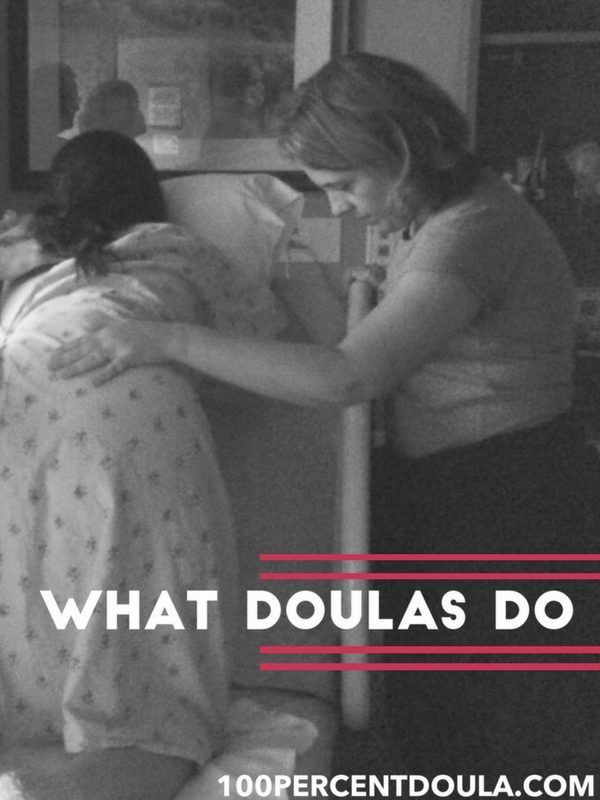 The clients are protected against a doula not returning their phone calls when they are in labor. You aren’t uncaring by providing a means of protection for both parties. You are a professional. 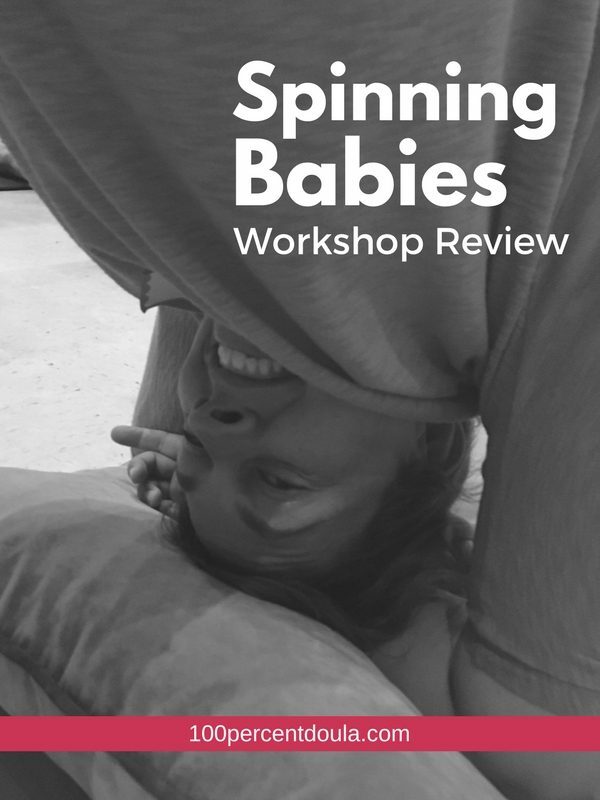 BONUS TIP: Most doulas require a deposit for their services which is non-refundable. 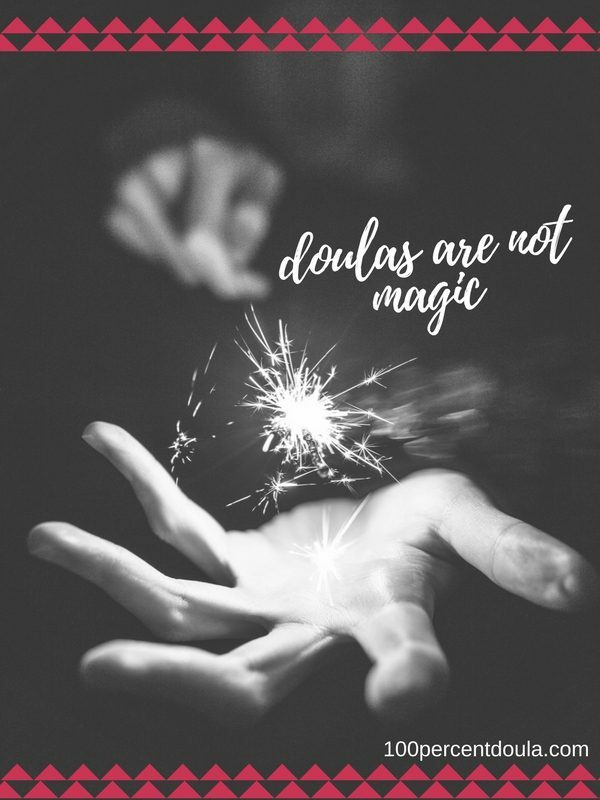 This requirement is important for doulas because there is usually a limit to the number of clients that we can serve a month. 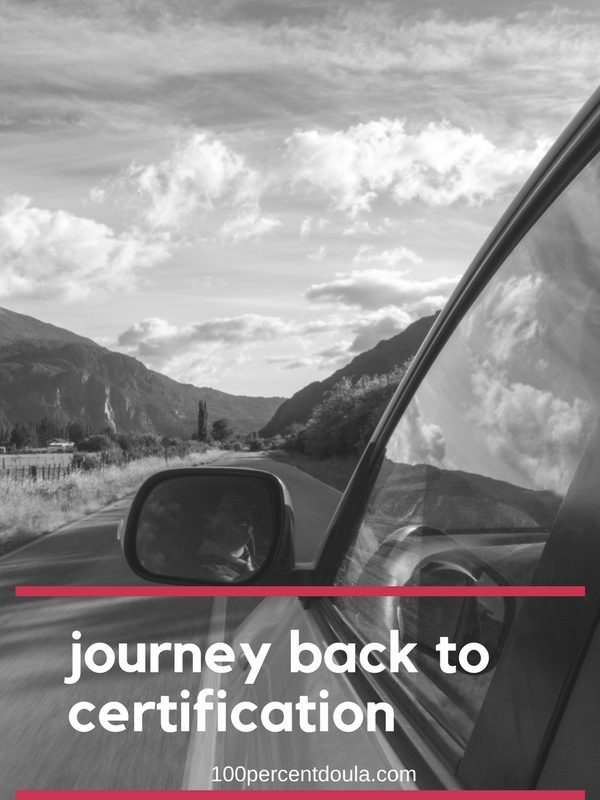 If we have clients which cancel on short notice it is very likely that we will not be able to find another client to take their place and thus missing out on important income for that month. For this reason, I suggest considering a deposit of at least half of your full fee. At this amount, it is less likely for a client to cancel your services. 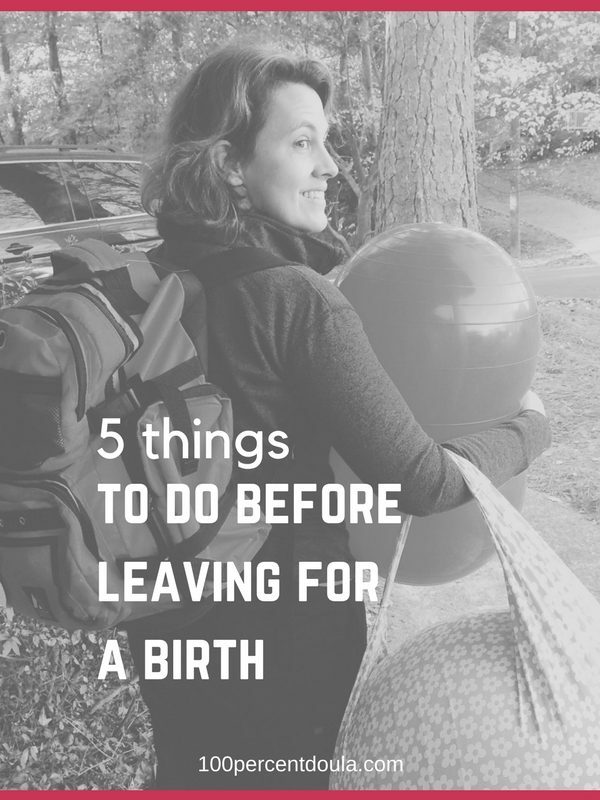 Clients have invested 50% into a doula and walking away at that point should be more difficult. If the above 4 problems are very familiar to you and you would like to have a fresh start with an attorney created contract. 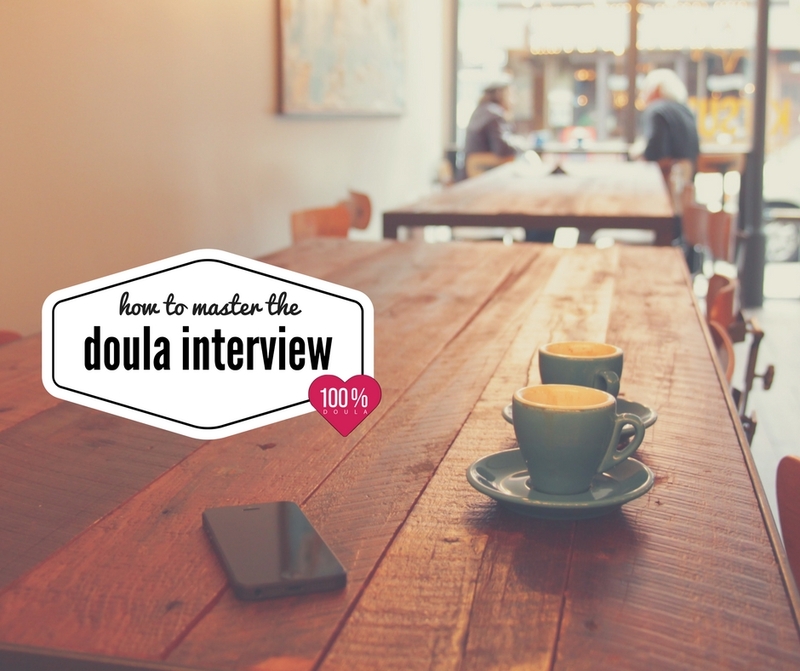 Check out the Semi-Custom Birth Doula Contract. This solution might just be the right thing for you.